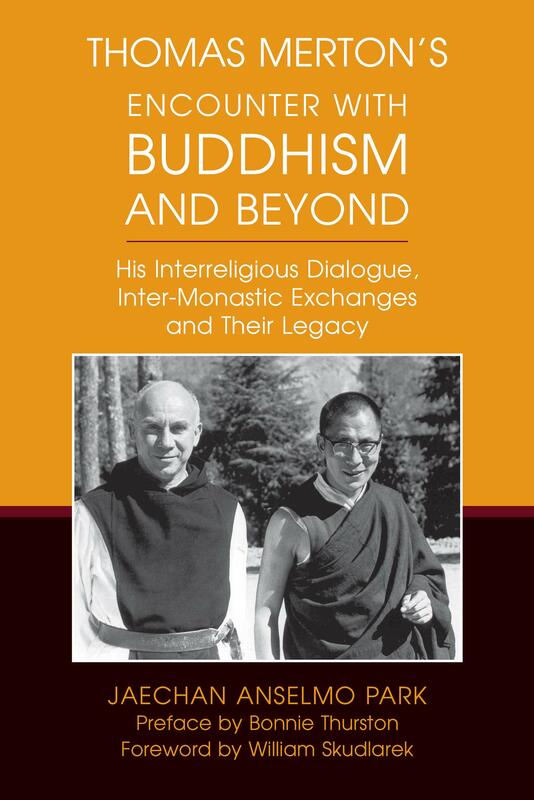 Thomas Merton’s Encounter with Buddhism and Beyond: His Interreligious Dialogue, Inter-monastic Exchanges, and Their Legacy. 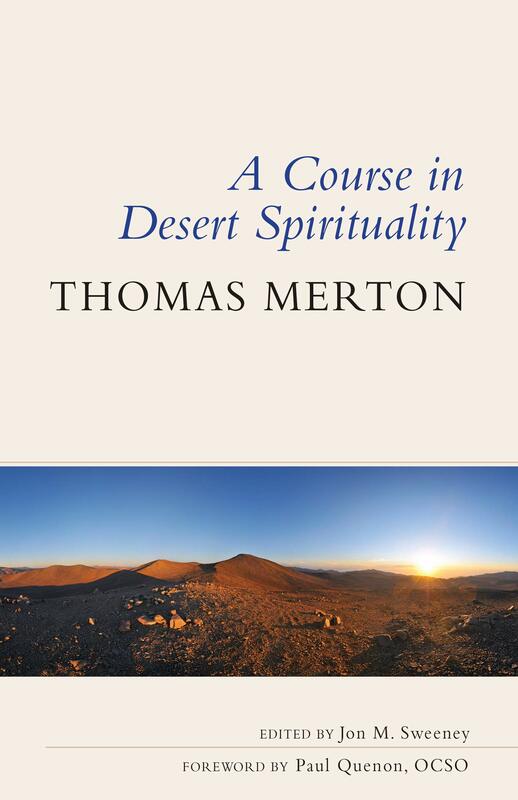 A Course in Desert Spirituality. 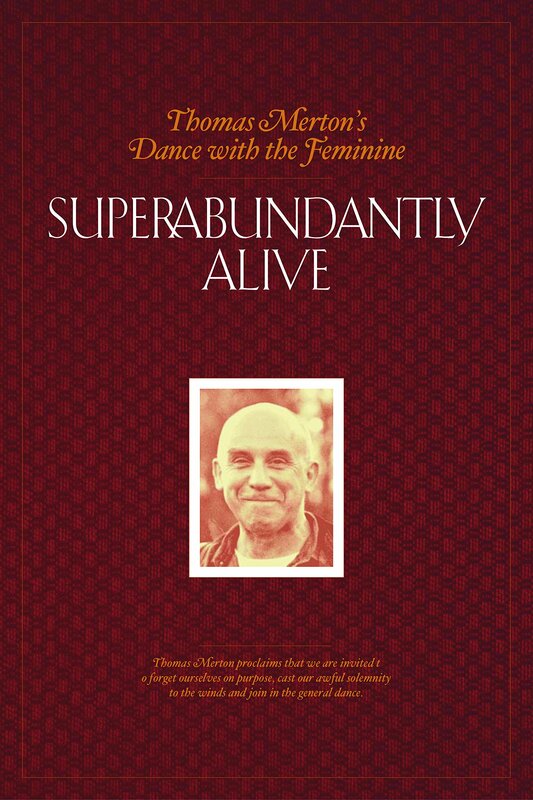 Superabundantly Alive: Thomas Merton's Dance with the Feminine. by Susan McCaslin and J. S. Porter. 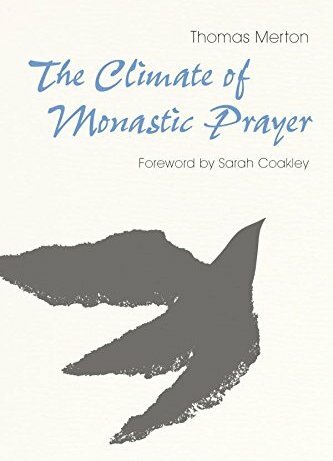 The Climate of Monastic Prayer. 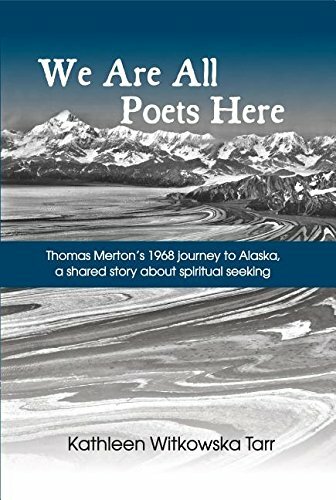 We Are All Poets Here: Thomas Merton's 1968 Journey to Alaska, a Shared Story About Spiritual Seeking. 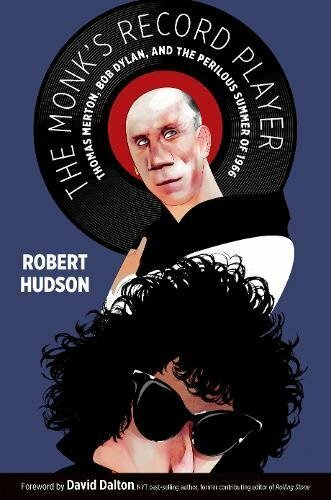 The Monk's Record Player: Thomas Merton, Bob Dylan, and the Perilous Summer of 1966. 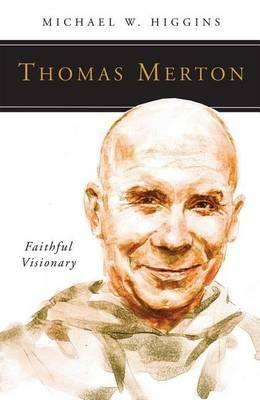 The Martyrdom of Thomas Merton: An Investigation. by Hugh Turley and David Martin. 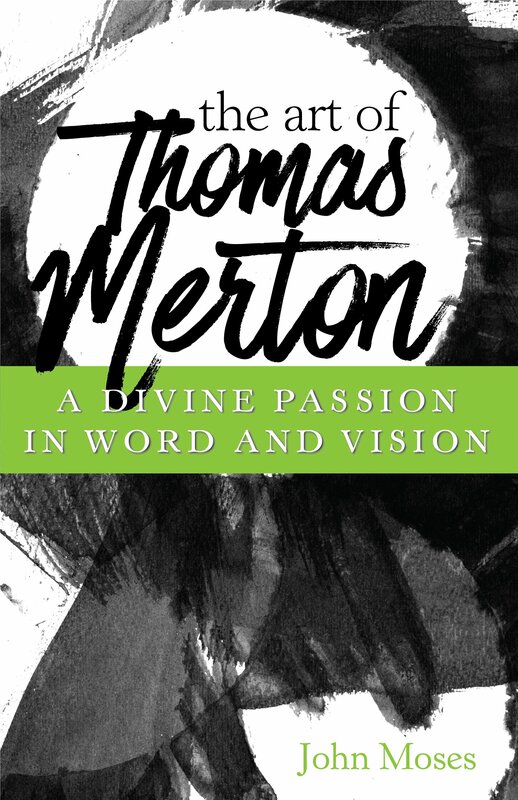 The Art of Thomas Merton: A Divine Passion in Word and Vision. 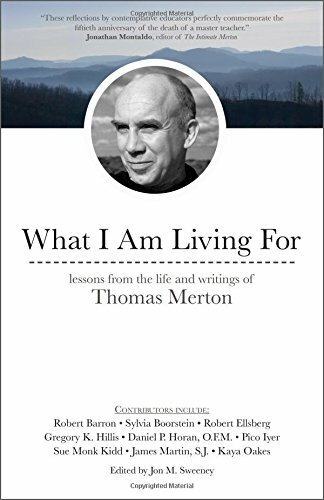 What I Am Living for: Lessons from the Life and Writings of Thomas Merton. edited by Jon M. Sweeney. 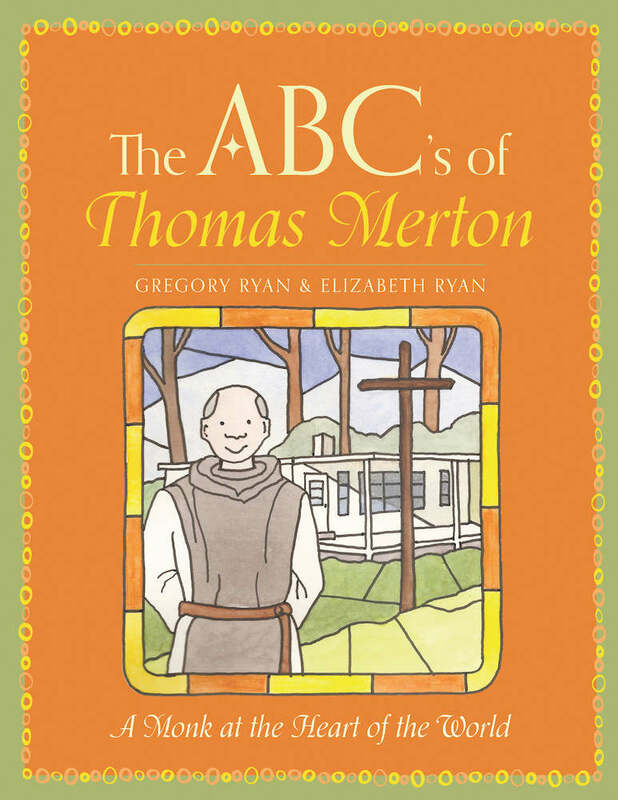 The ABC's of Thomas Merton. by Gregory and Elizabeth Ryan. 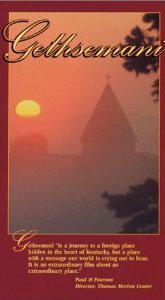 A Course in Christian Mysticism. 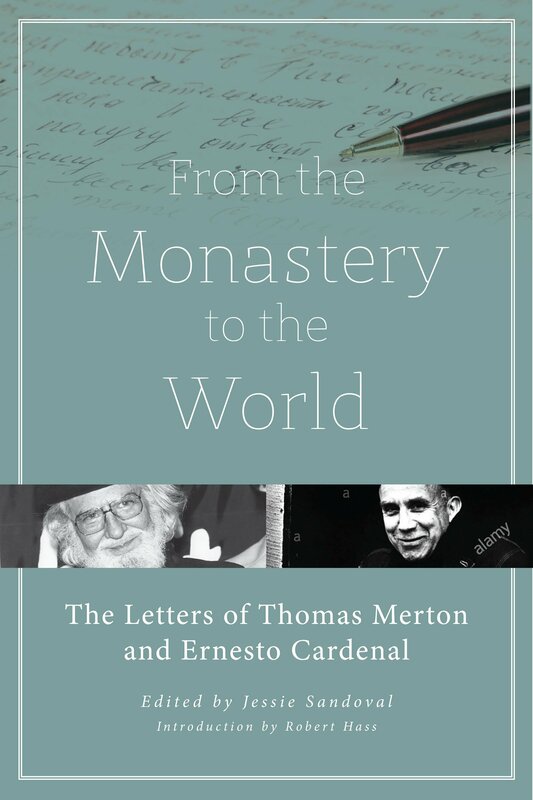 From the Monastery to the World: The Letters of Thomas Merton and Ernesto Cardenal. 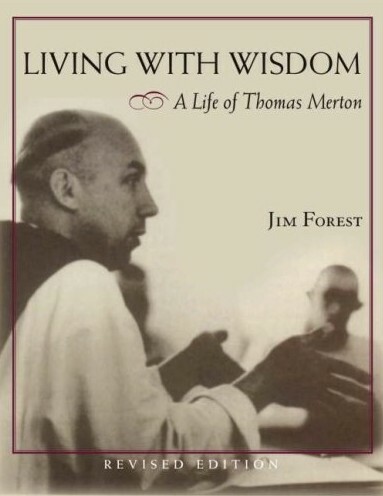 Thomas Merton and the Protestants. 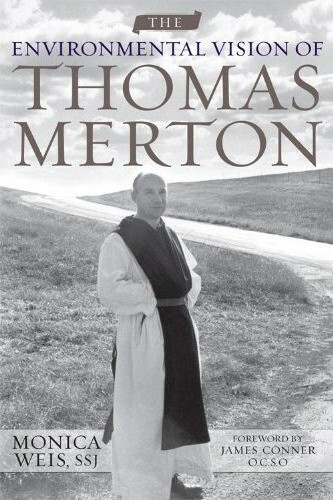 Thomas Merton and the Celts. 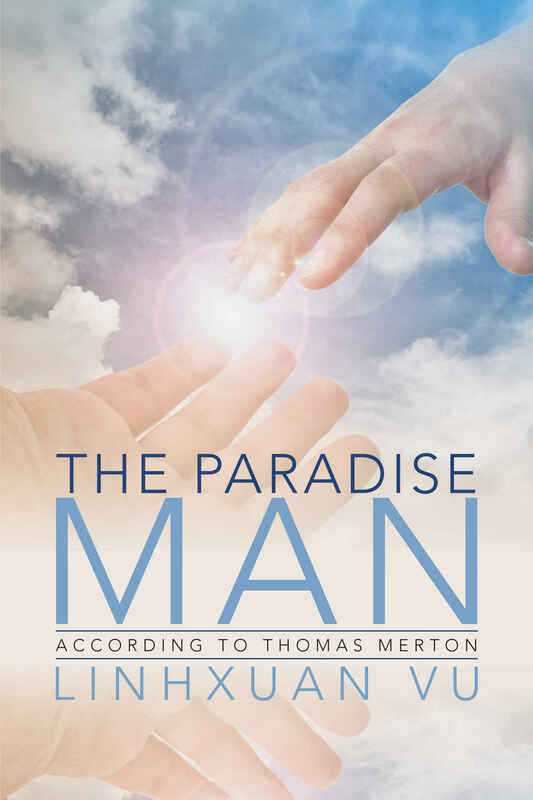 The Paradise Man: According to Thomas Merton. 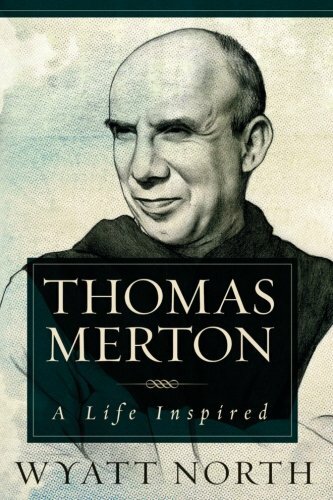 Thomas Merton: A Life Inspired. 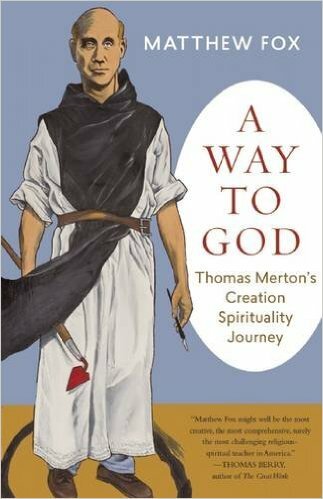 A Way to God: Thomas Merton's Creation Spirituality Journey. 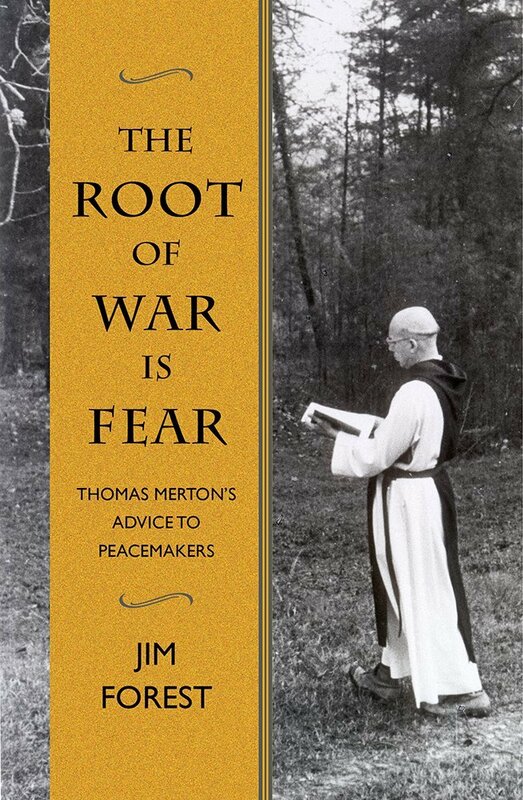 The Root of War is Fear: Thomas Merton's Advice to Peacemakers. 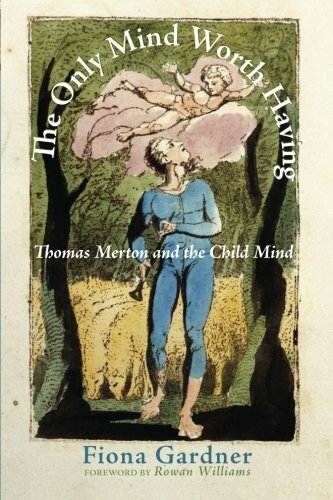 The Only Mind Worth Having: Thomas Merton and the Child Mind. 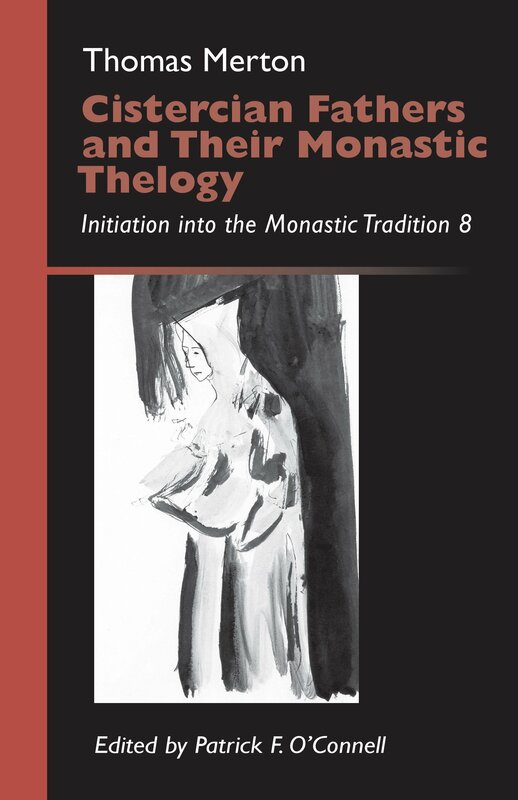 The Cistercian Fathers and Their Monastic Theology. edited by Patrick F. O'Connell. 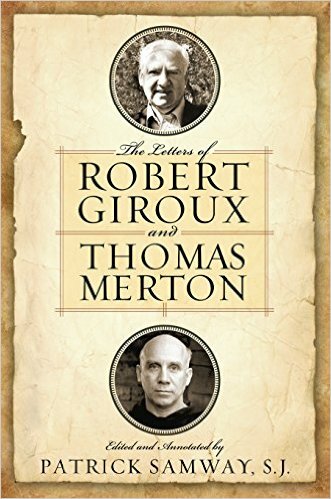 The Letters of Robert Giroux and Thomas Merton. 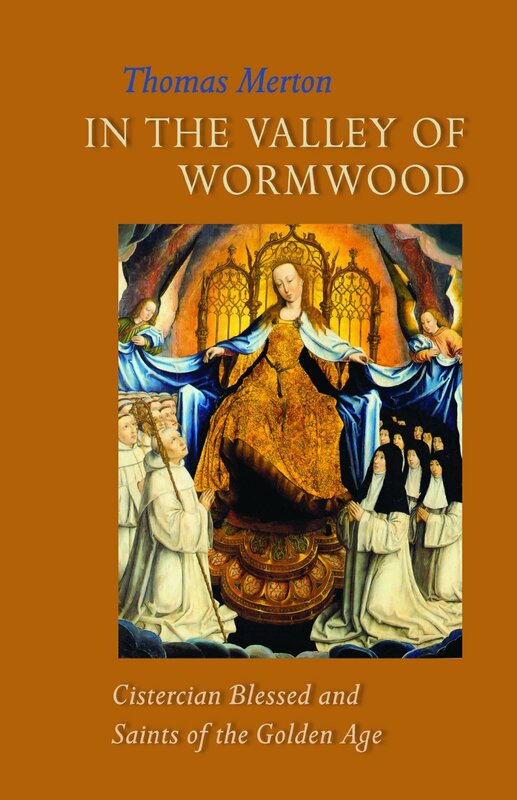 edited by Patrick Samway, S.J. 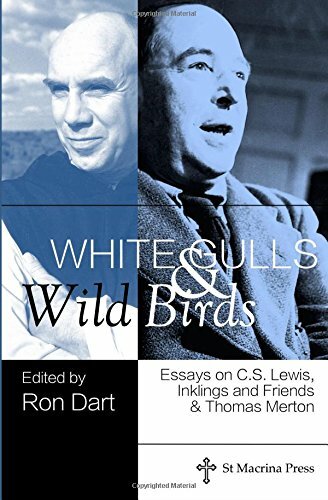 White Gulls & Wild Birds: Essays on C. S. Lewis, Inklings and Friends & Thomas Merton. 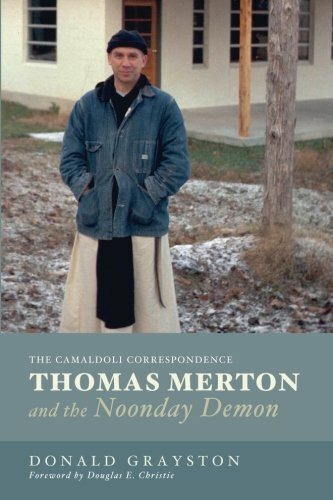 Thomas Merton and the Noonday Demon. 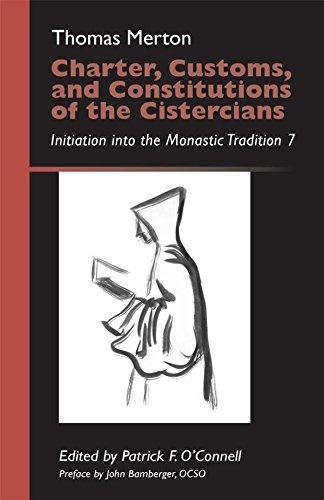 Charter, Customs, and Constitutions of the Cistercians. 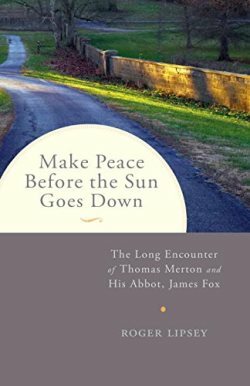 Make Peace before the Sun Goes Down: The Long Encounter of Thomas Merton and His Abbot, James Fox. 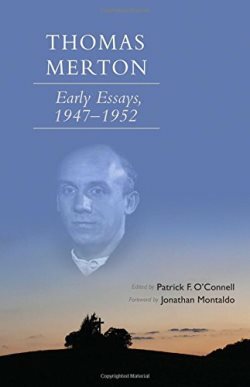 Thomas Merton: Early Essays, 1947-1952. 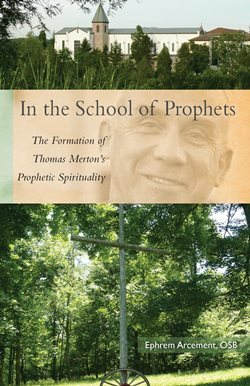 In the School of Prophets: The Formation of Thomas Merton's Prophetic Spirituality . 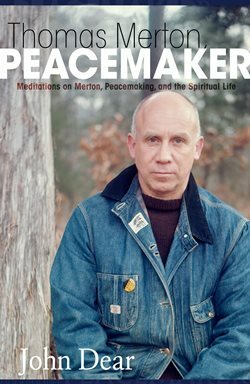 Thomas Merton, Peacemaker: Meditations on Merton, Peacemaking, and the Spiritual Life. 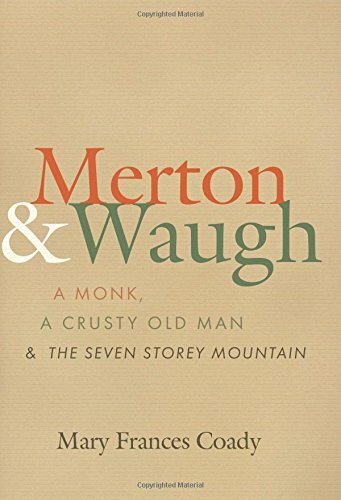 Merton and Waugh: A Monk, A Crusty Old Man, and The Seven Storey Mountain. 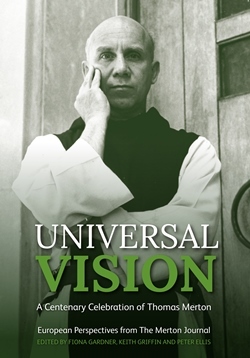 Universal Vision: A Centenary Celebration of Thomas Merton. 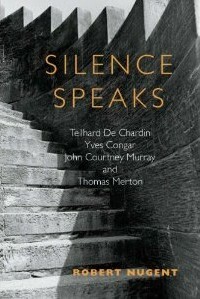 edited by Fiona Gardner, Keith Griffin and Peter Ellis. 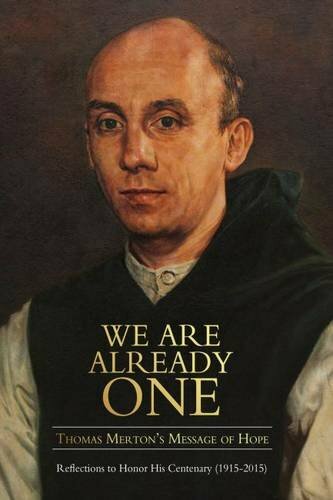 We Are Already One: Thomas Merton's Message of Hope: Reflections to Honor His Centenary (1915–2015). edited by Gray Henry and Jonathan Montaldo. 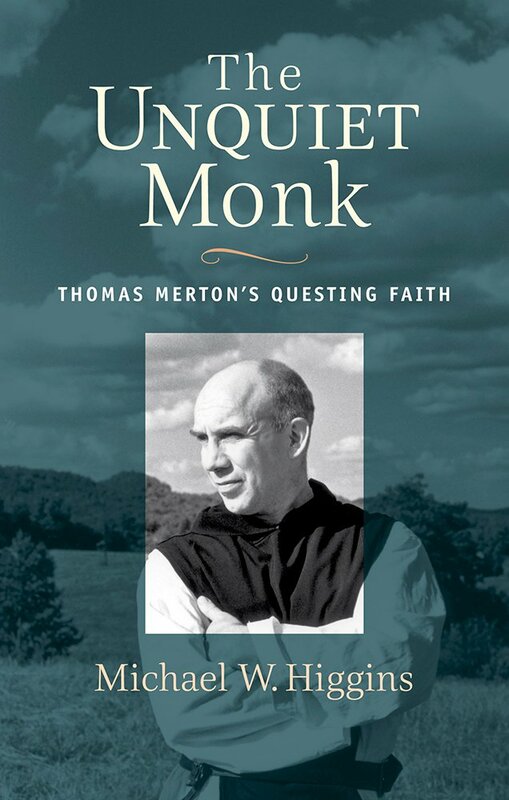 The Unquiet Monk: Thomas Merton's Questing Faith. 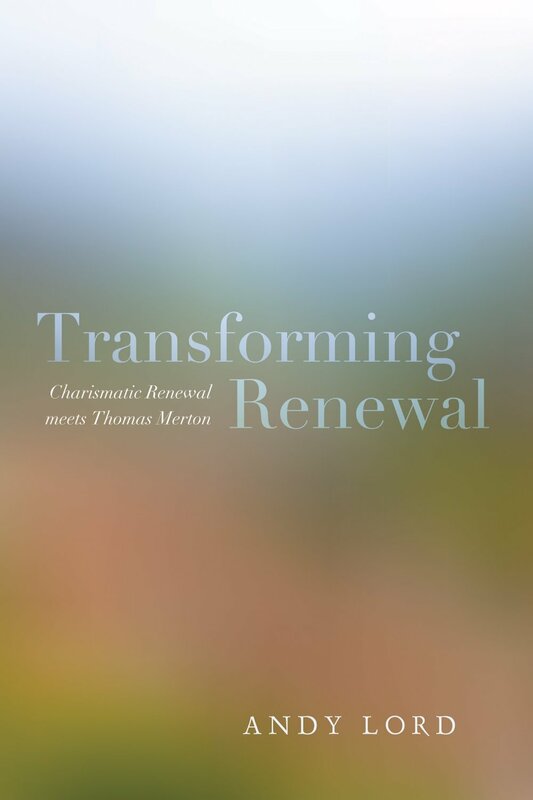 Transforming Renewal: Charismatic Renewal meets Thomas Merton. 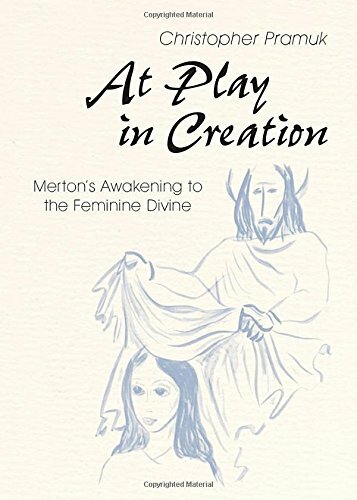 At Play in Creation: Merton's Awakening to the Feminine Divine. 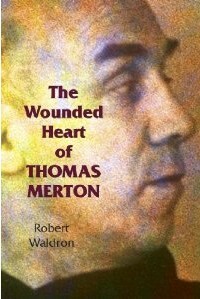 The Franciscan Heart of Thomas Merton. 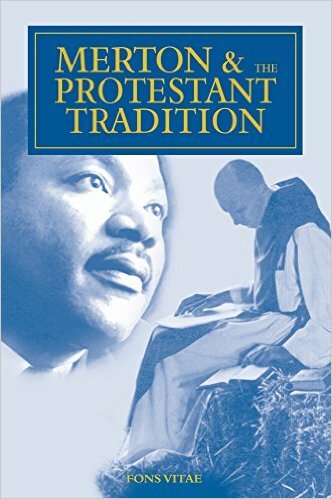 by Daniel P. Horan, OFM. 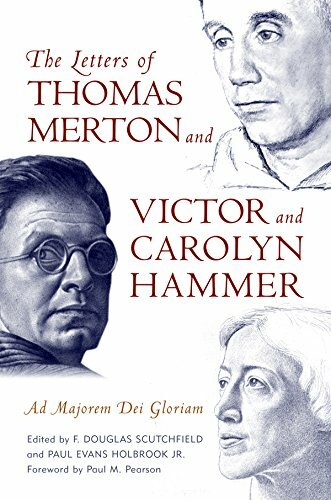 The Letters of Thomas Merton and Victor and Carolyn Hammer: Ad Majorem Dei Gloriam. 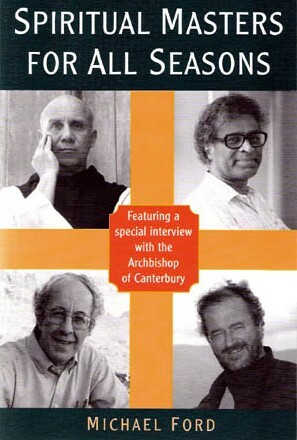 edited by Douglas Scutchfield and Paul Holbrook. 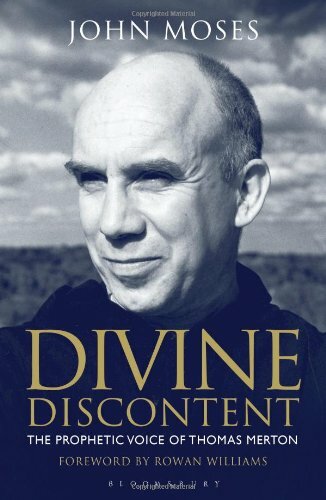 Divine Discontent: The Prophetic Voice of Thomas Merton. 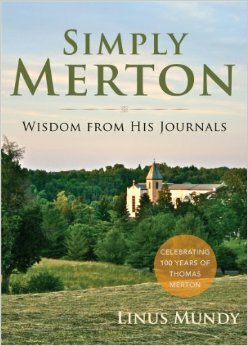 Simply Merton: Wisdom from His Journals. 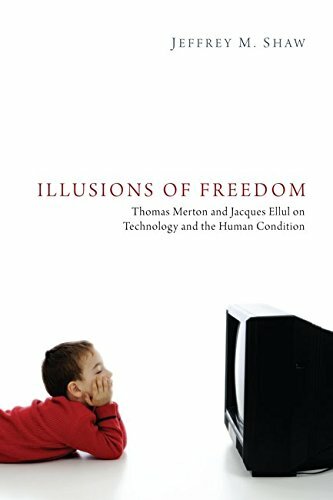 Illusions of Freedom: Thomas Merton and Jacques Ellul on Technology and the Human Condition. 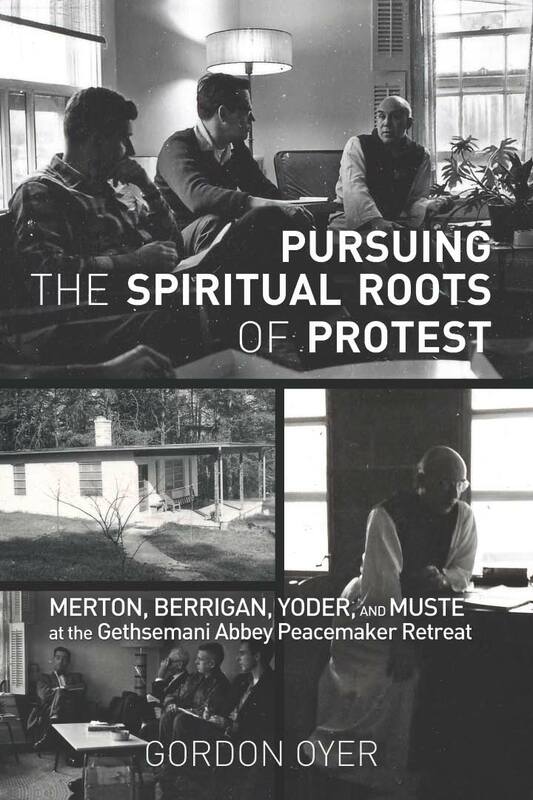 Pursuing the Spiritual Roots of Protest: Merton, Berrigan, Yoder, and Muste at the Gethsemani Abbey Peacemakers Retreat. 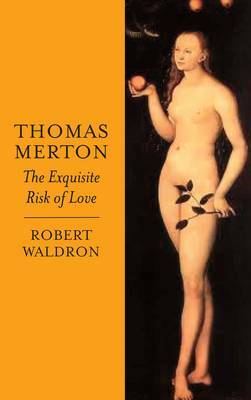 The Ground of Love and Truth: Reflections on Thomas Merton's Relationship with the Woman Known as "M". Cistercian Blessed and Saints of the Golden Age. edited by Patrick Hart, OCSO. 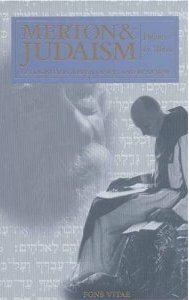 edited by David Belcastro and Joseph Raab. 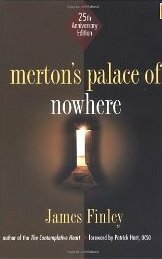 edited by Paul M. Pearson. 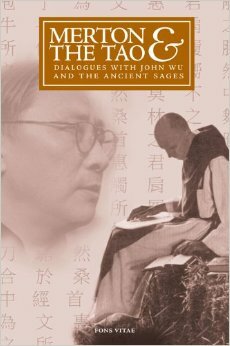 edited by William H. Shannon and Christine M. Bochen. edited by David Belcastro and Gray Matthews. 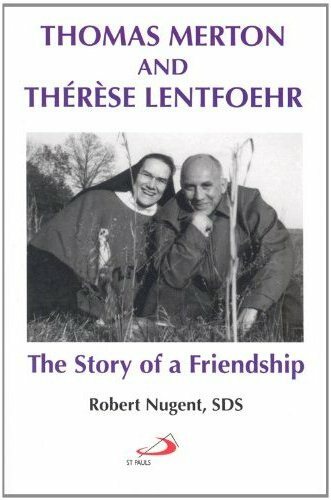 The Voice of the Stranger: Three Papers and a Homily from the Seventh General Meeting and Conference of the Thomas Merton Society of Great Britain and Ireland. 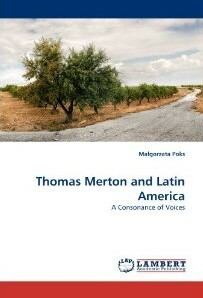 Published by the Thomas Merton Society of Great Britain and Ireland. by Jim Forest. Revised Edition. 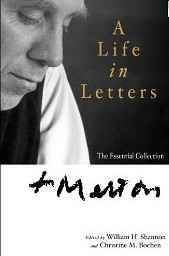 Thomas Merton: A Life in Letters, The Essential Collection. 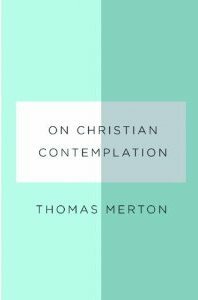 by Thomas Merton, edited by William H. Shannon and Christine M. Bochen. 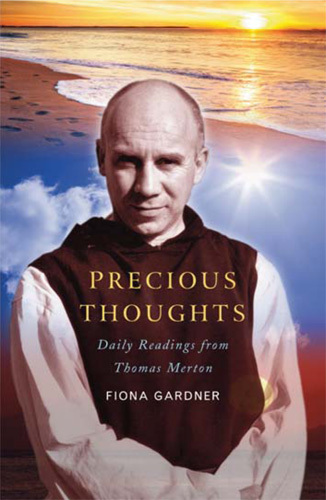 Seeds of Hope: Thomas Merton’s Contemplative Message. 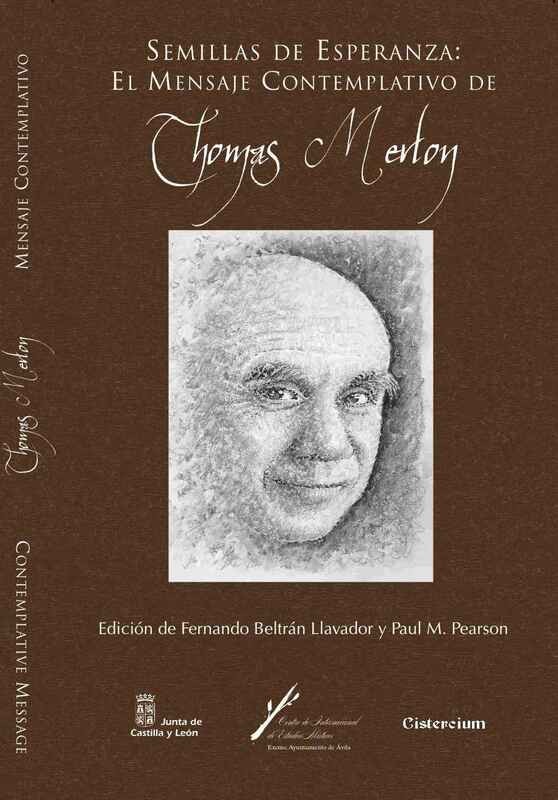 edited by Fernando Beltrán Llavador and Paul M. Pearson. 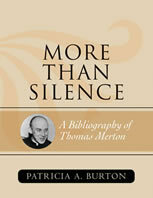 More Than Silence: A Bibliography of Thomas Merton. 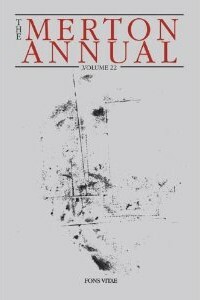 The Merton Annual - Volume 20. 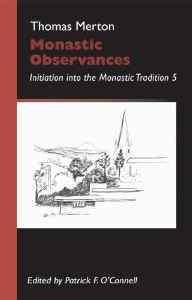 An Introduction to Christian Mysticism: Initiation Into the Monastic Tradition, 3.
by Thomas Merton, edited by Patrick F. O'Connell. 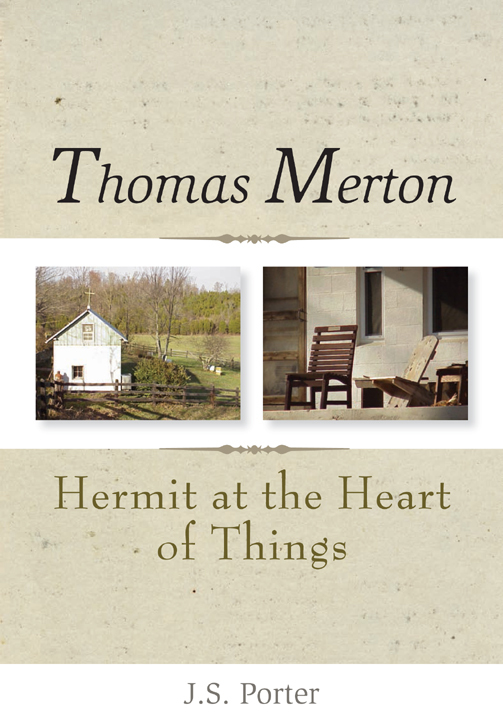 Thomas Merton: Master of Attention. Choosing to Love the World. 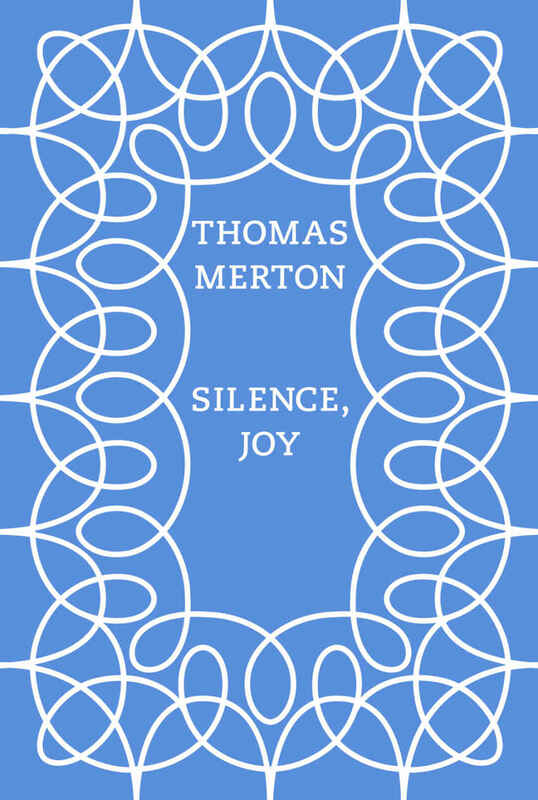 by Thomas Merton, compiled by Jonathan Montaldo. 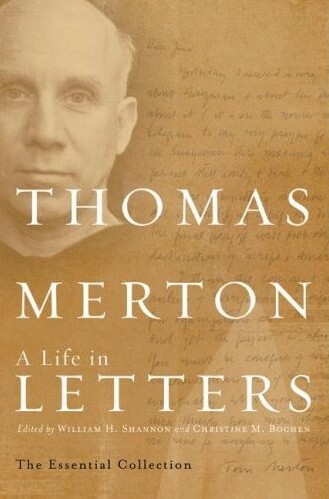 Thomas Merton: In My Own Words. 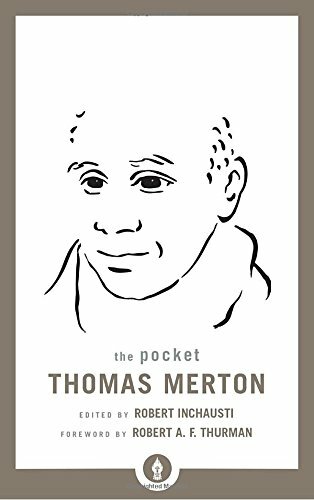 Pax Intrantibus: A Meditation on the Poetry of Thomas Merton. 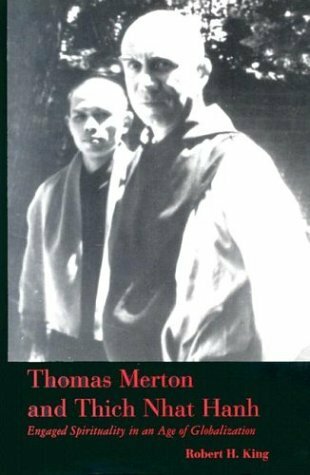 The Merton Annual - Volume 19.
by Thomas Merton, edited by Kathleen Deignan. 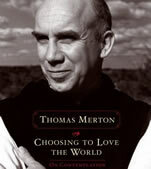 Signs of Peace: The Interfaith Letters of Thomas Merton. 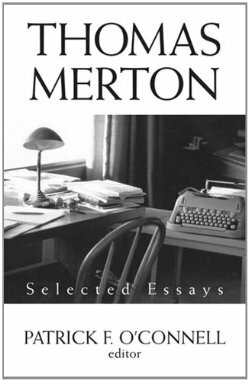 Tom Merton: A Personal Biography. 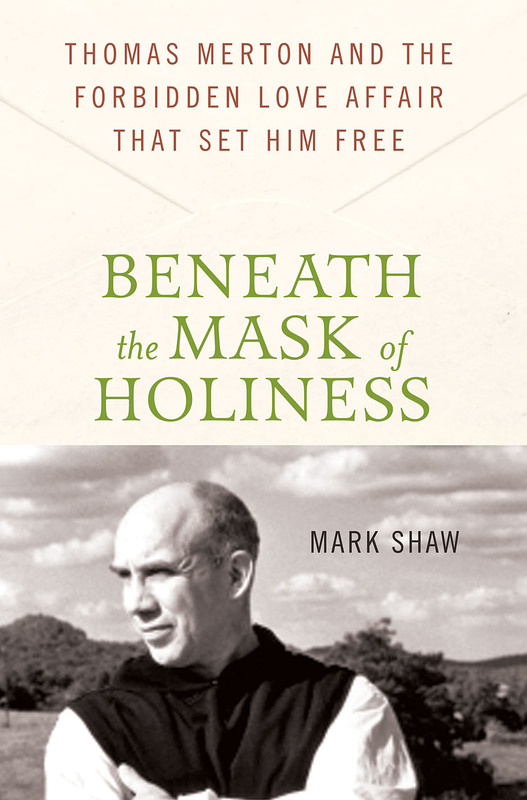 Beyond the Shadow and the Disguise: Three Essays on Thomas Merton. 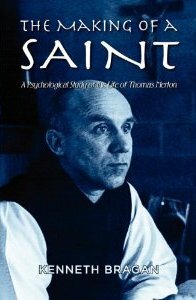 Insights on the True Self from Thomas Merton And Other Saints. 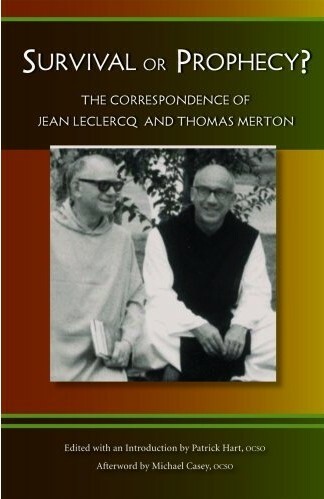 A Joint Biography of Thomas Merton, Robert Lax and Edward Rice. 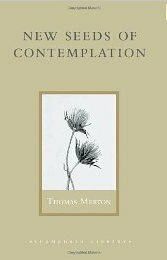 An Invitation to the Contemplative Life: Thomas Merton. 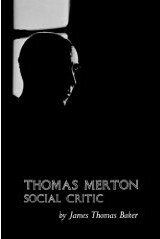 by Thomas Merton, compiled by Wayne Simsic. 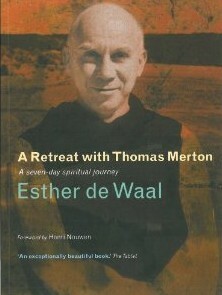 The Journey of Thomas Merton. 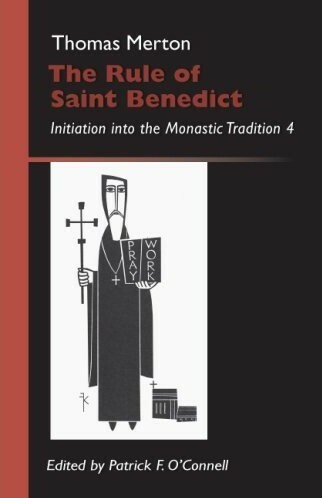 Pre-Benedictine Monasticism: Initiation into the Monastic Tradition. 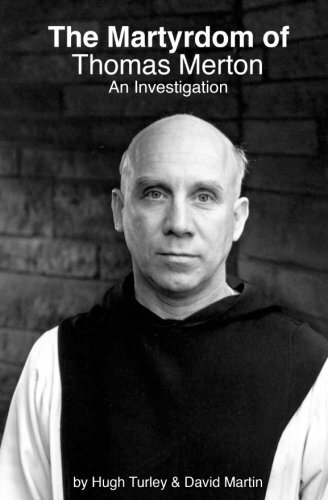 Lent and Easter Wisdom from Thomas Merton. 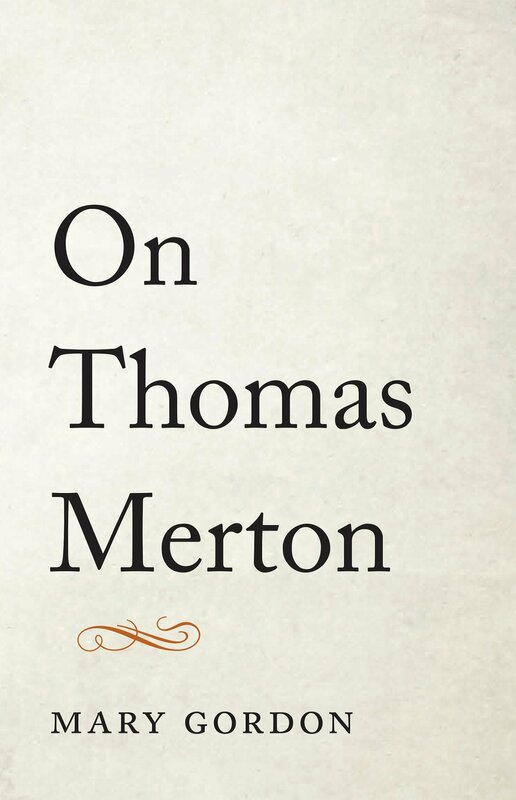 by Thomas Merton, edited by Robert Inchausti. Wisdom, Emptiness and Everyday Mind. 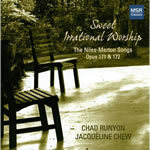 Sweet Irrational Worship: Niles-Merton Songs. 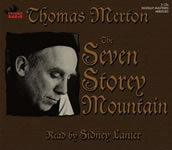 by Thomas Merton, read by Sidney Lanier. 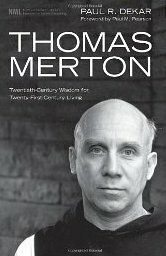 Angelic Mistakes: The Art of Thomas Merton. 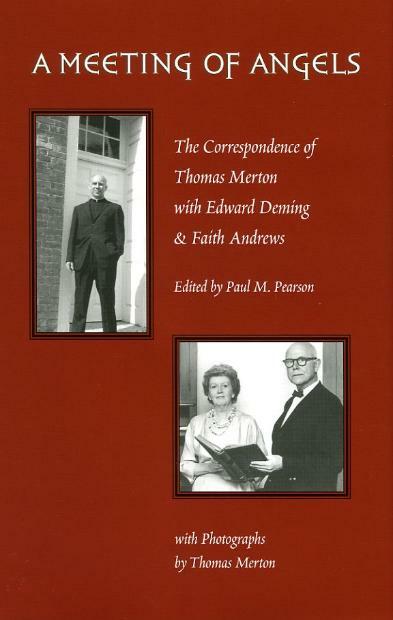 The Merton Annual - Volume 18. May Crowning, Mass, And Merton: And Other Reasons I Love Being Catholic. 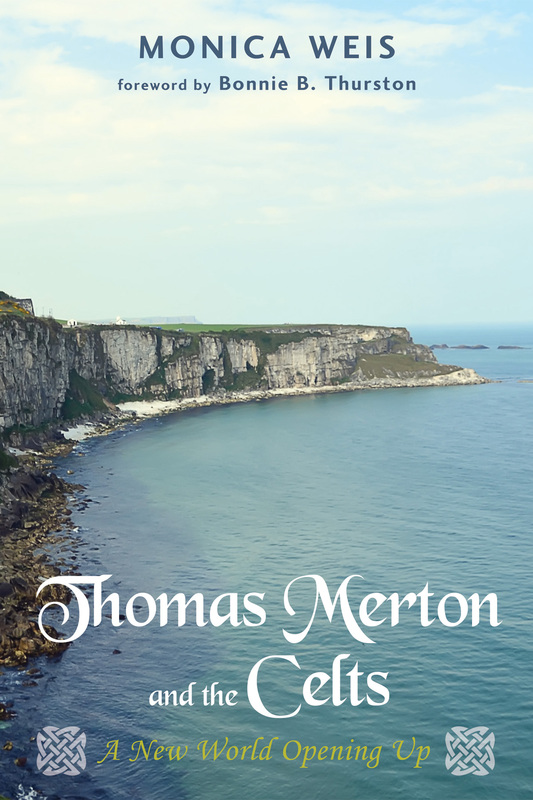 Thomas Merton's Gethsemani: Landscapes of Paradise. by Harry L. Hinkle and Monica Weis. 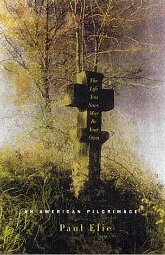 In the Dark Before Dawn: New Selected Poems. 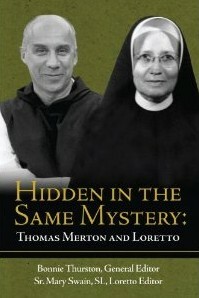 by Thomas Merton, edited with an introduction by Lynn Szabo. 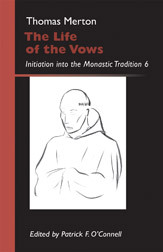 Initiation into the Monastic Tradition. 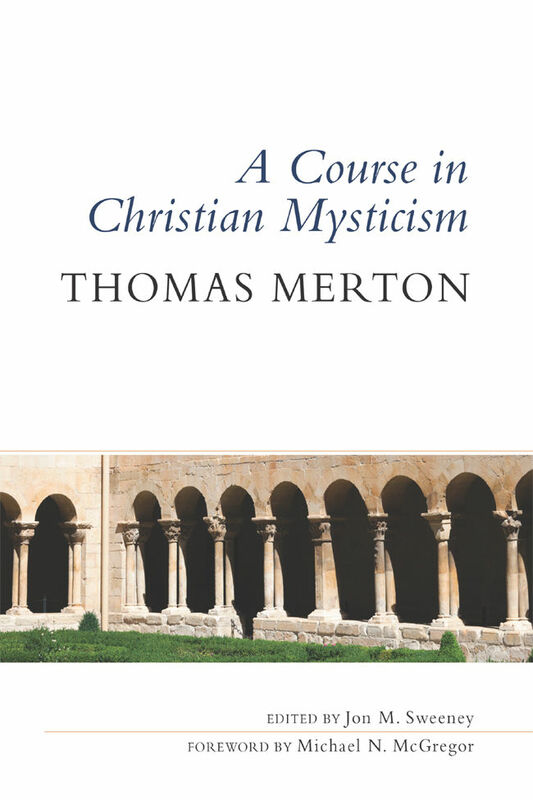 The Story of Christian Mystics from Saint Paul to Thomas Merton. 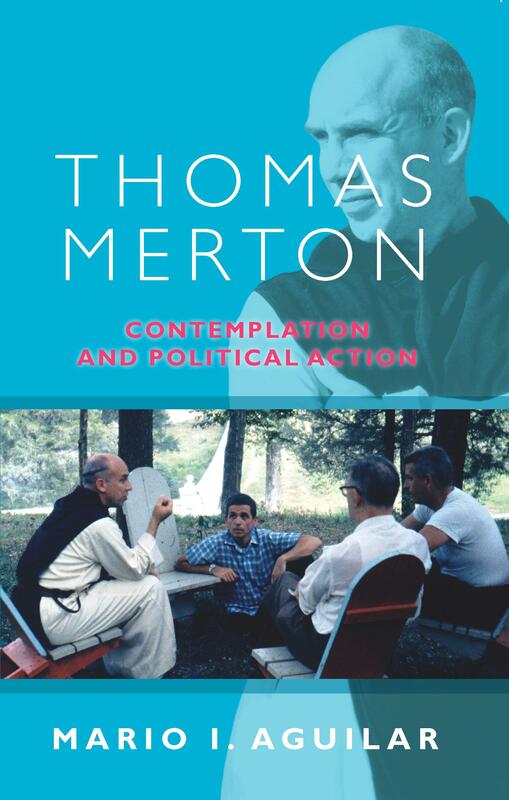 With Thomas Merton, Sayyid Qutb, Kenneth Cragg And Ziauddin Sardar: Praise, Reason And Reflection. 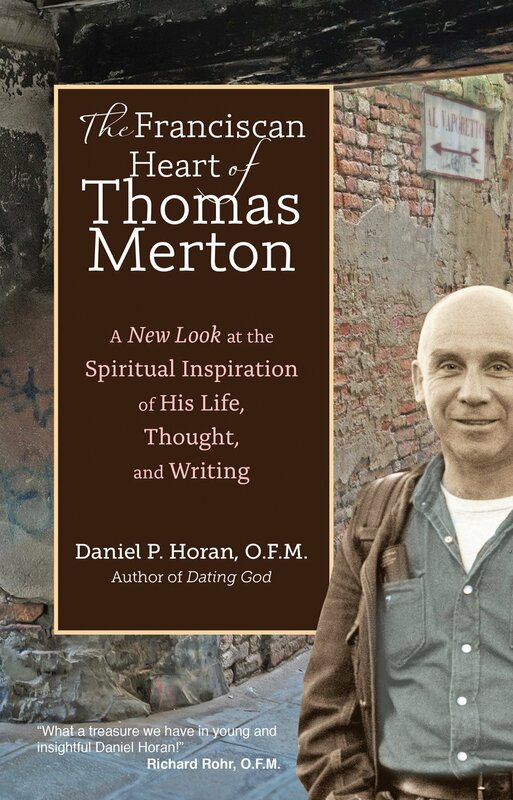 Thomas Merton and the Search for God. 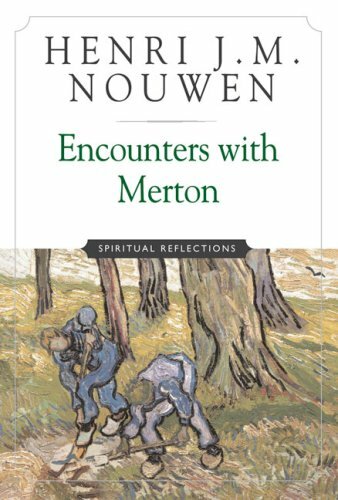 Thomas Merton : I Have Seen What I Was Looking For, Selected Spiritual Writings. edited by M. Basil Pennington. 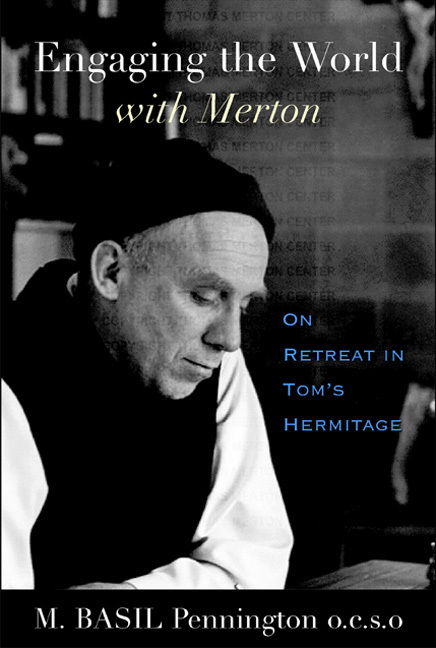 Engaging the World with Merton: On Retreat in Tom's Hermitage. Peace In The Post-Christian Era. 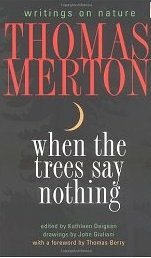 by Thomas Merton, edited by Patricia A. Burton. Seeking Paradise: The Spirit of the Shakers. 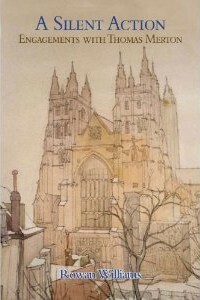 Edited and Introduced by Paul M Pearson. Flannery O'Connor, Thomas Merton, Walker Percy and Dorothy Day. 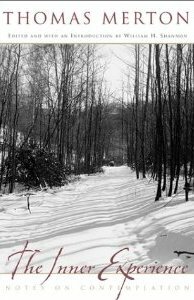 When the Trees Say Nothing: Writings on Nature. 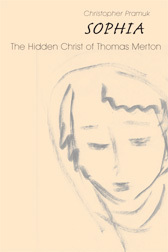 by Thomas Merton; edited by Kathleen Deignan. 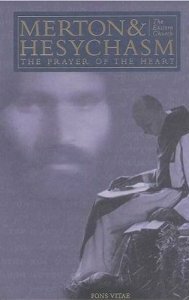 Merton and Hesychasm: The Prayer of the Heart. 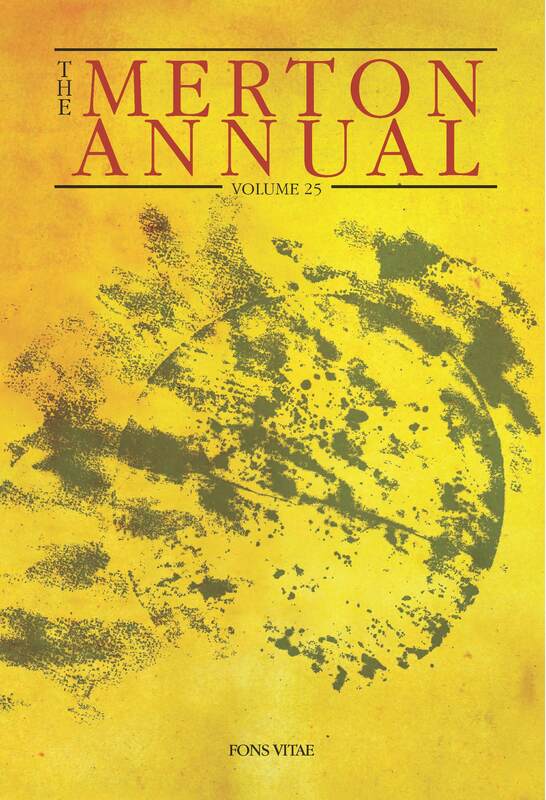 edited by Bernadette Dieker and Jonathan Montaldo. The Inner Experience : Notes on Contemplation. 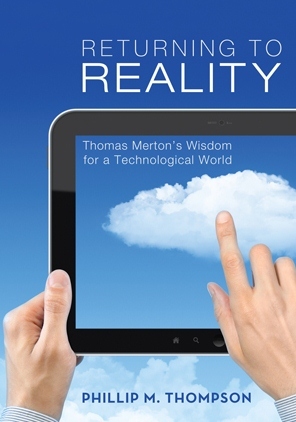 by Thomas Merton; edited by William H. Shannon. 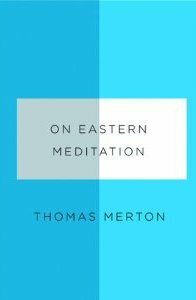 Thomas Merton and Thich Nhat Hanh: Engaged Spirituality in an Age of Globalization. 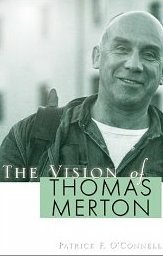 The Vision of Thomas Merton.